We are returning to Dommune for another session… It’ll actually be my first time playing there since maybe July last year, so I am really looking forward to it. And we are very happy to be welcoming John Osborn again. 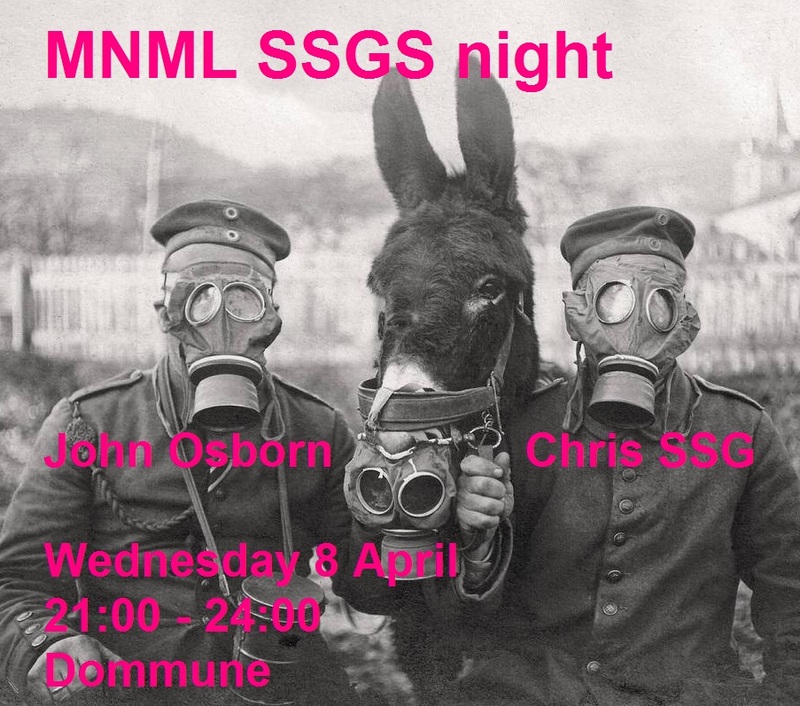 John has been a long-term friend and collaborator, and he was responsible for a number of impressive mixes while MNML SSGS was still kicking. So please come down or tune in. I’ll be on from 21:00 Japan time, John will start around 22:30.